A new space for families who have lost a baby has opened its doors at Kirkcaldy’s Victoria Hospital. Parents have been urged to be on their guard after what appears to be a number of potentially deadly diazepam tablets were found in a popular Fife park. 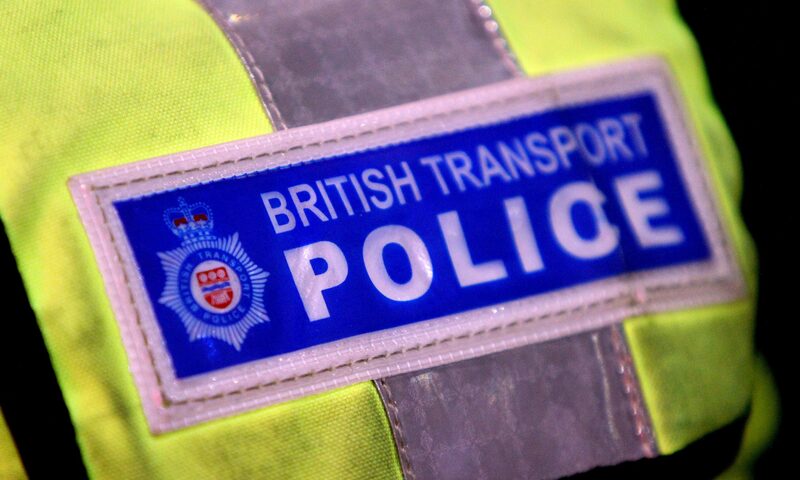 Three shocking incidents on Fife’s railways in the space of just a few days last month could have had catastrophic consequences, British Transport Police have revealed. A former Fife counter-terrorism expert has warned Irish communities to reject violence amid a growing threat of dissident activity linked to Brexit. A young cancer researcher at St Andrews University is fighting for vital funds to pay for treatment for his own rare form of the disease. A new long-distance route that will lead walkers on a trail through Fife's pilgrim past will be formally launched this summer. A Fife estate is throwing open its gates again this weekend in the hope of repeating the success of Scotland’s very first Daffodil Festival.